In the Basque village of Berriz in the early 1970s, a young teenage boy rode the family bicycle up and down the street. He tried to ride it like his older brothers, the twins Ismael and Néstor, even if his smaller legs could not yet turn the pedals as quickly as them. When his brothers started to compete in amateur races, the boy knew he had to follow. By the time he was sixteen, he even had his own bicycle, comprised of second-hand parts his family had acquired. Above the boy’s house in Berriz, there was a mountain, mysterious and laden with folklore. Its name was unusually short for the elongated constructs of his native language: they called it Oiz. A Basque deity, the angel-like goddess of thunder named Mari, was said to reside in its caves, bringing storms or drought or plentiful harvests, depending on where she went. The mountain was not the tallest in the area, topping out at just over one thousand metres, and the boy and his brothers would often venture a few miles south, to the Aizkorri massif, on their regular outings by bike. But Oiz, despite its modest height, was the mountain that felt most imposing. 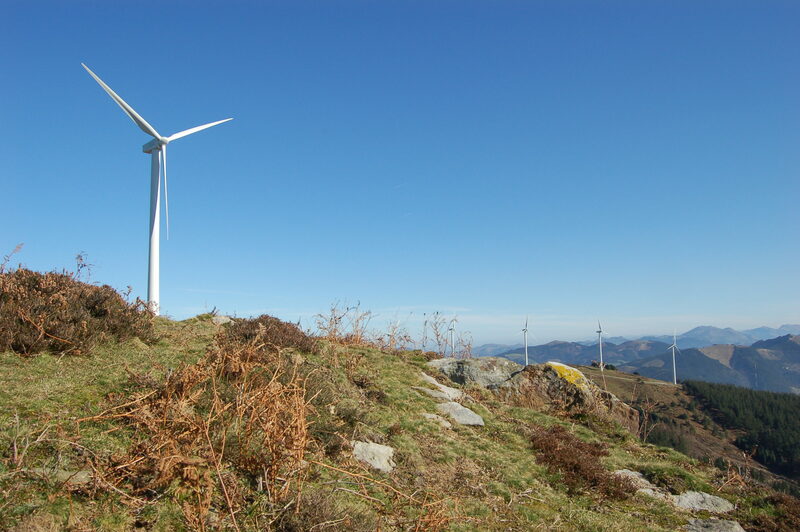 It stood alone, visible from almost everywhere in Biscay province, and had been the place from which great fires or horns were used to convene meetings of the land’s ancient rulers. The boy’s name was Marino Lejarreta. He had grown up in a place of beauty, but like all Basque children of his generation he knew that all was not well in the world. Even cycling, the harmless pastime of fun and freedom that had shaped his youth, was an instrument of heavy political weaponry. The Vuelta a España had a chapter of its own in the nefarious tale of violent Basque separatism; the ikurriña, the distinctive national flag today ubiquitous on the toughest cols of professional cycling, was outlawed until the boy, at nineteen and two thirds, was a man. The late 1970s was a period of turbulent Transición in the Basquelands. The lingering death of the dictator Franco at the end of 1975 brought only more suffering and indignant rage, as the region’s long-harboured hopes of freedom were burned alive. As Lejarreta’s nascent cycling career was disrupted by his own military service in 1979, it seemed a fitting metaphor for his stateless nation’s struggle to escape its cultural shackles. As the Eighties brought a fresh start, this gangly youngster from Berriz, Roman nose and unruly mop of dark hair lending him the air of an intellectual, quickly tapped into a vein of emotion in his homeland – and into the great two-wheeled passion that would now go unfulfilled, with the Vuelta, Spain’s greatest race, banned from the region on security grounds. Perhaps not since Zarra, the great Athletic Bilbao striker of the 1940s, had a Basque sportsman shouldered such hope. 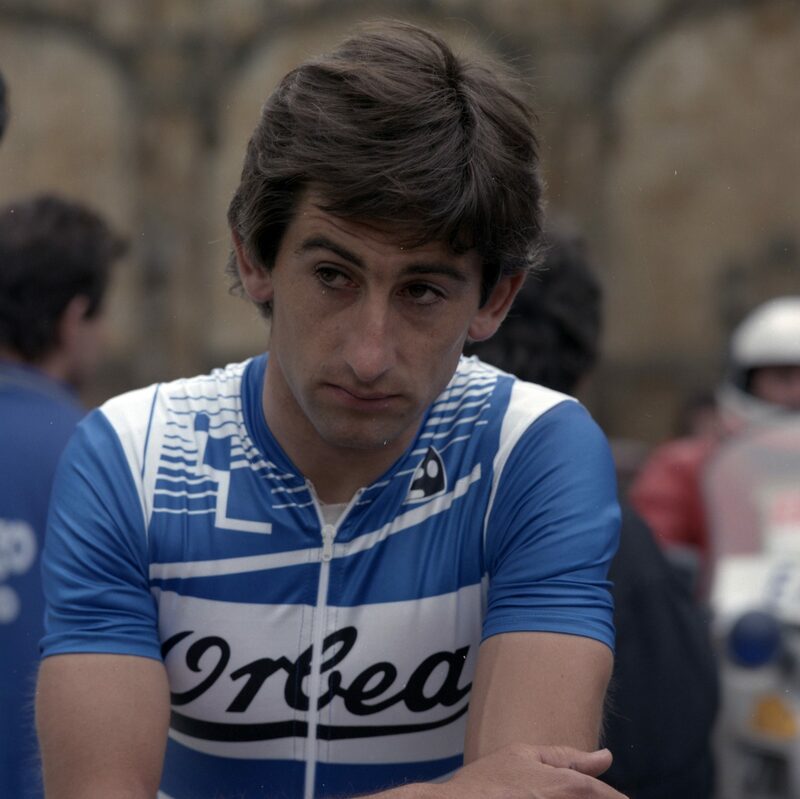 Lejarreta started as he meant to go on, a 40km solo breakaway landing his first professional stage win in the 1980 Tour of Asturias; a surprise overall victory at the Volta a Catalunya was soon to follow. There was something about the way the young man rode that appealed to fans, Basque or otherwise. Though his face was inscrutable, he rode with unbearable heart, like a man trying to start a riot without moving his lips. At some point he was dubbed El Junco, the reed, an elegant description of an oscillating style. 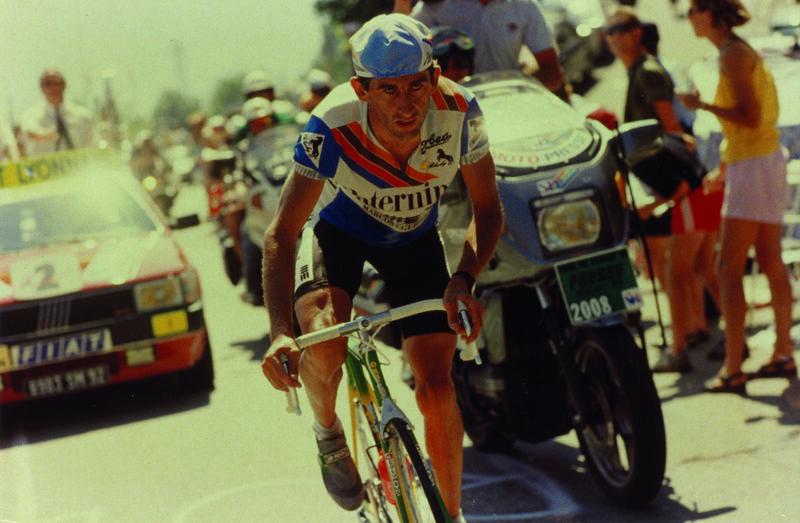 His palmarès filled, but Marino Lejarreta’s greatest triumph was the one that left him empty. 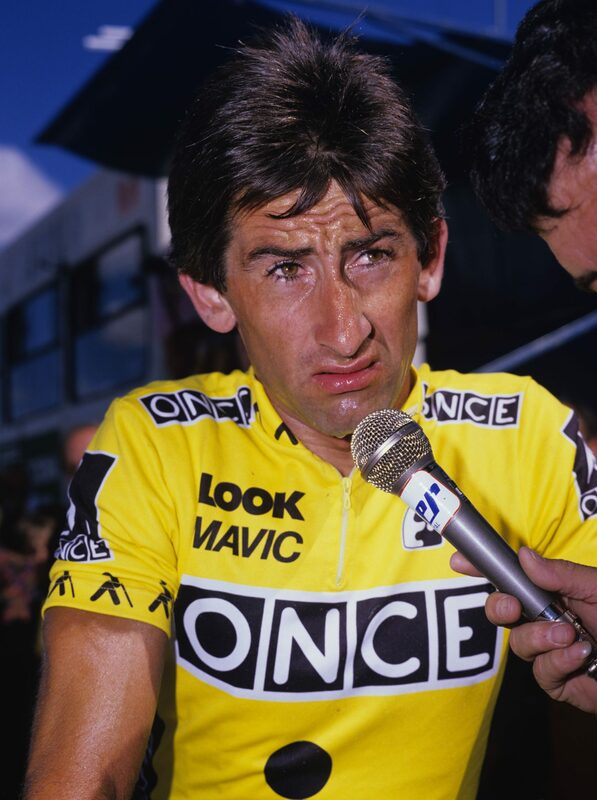 At the Vuelta of 1982, he never truly challenged a dominant Ángel Arroyo, of the Reynolds team, never felt he was close to winning the race. 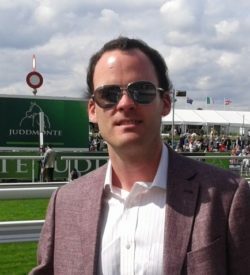 But two days after the contest ended in Madrid, Arroyo tested positive for methylphenidate, a banned stimulant taken as Ritalin. Without warning, the boy from the shadow of Monte Oiz in the Basquelands was the champion of a shocked Spain, the champion of a race facing its darkest hour. The victory had passed, but the glory was yet to come. The images in this trilogy were provided, in part, bij Basque bicycle manufacturers Orbea. 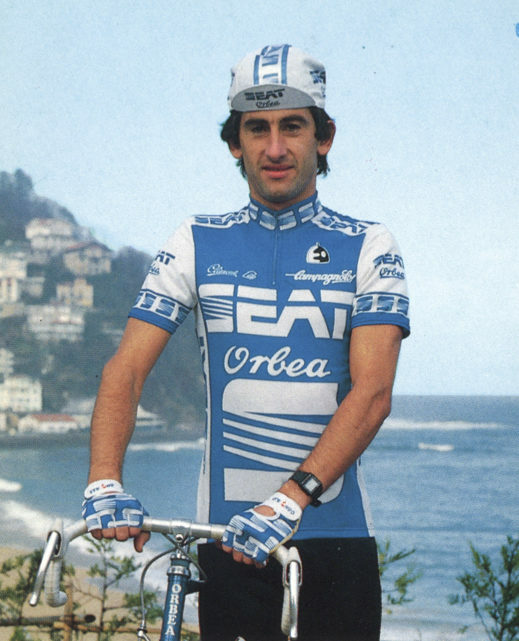 The Basque cycling icon rode for team Seat-Orbea in 1986 and Caja Rural – Orbea in 1987/88. Orbea recently published an interview with Marino Lejarreta.